Imagine it is 1865. In the area where Route 707 is today, picture a little dirt road lined with heavy woods all around as far as you can see. Down a long lane sits an old plantation house surrounded by big live oaks. The war is over and the slaves that worked the plantations are now free. Free to do what? They were denied an education, had no land, no money and nowhere to go. Longwood Plantation, owned by the Ward family, was situated on the Waccamaw River where Blackmoor Golf Course is today. Joshua John Ward owned 1,092 slaves that worked his six plantations. When the slaves were free to leave the plantation many of the African-Americans from Longwood, Rose Hill or one of Ward’s four other plantations settled in an area known as the Freewoods off 707. 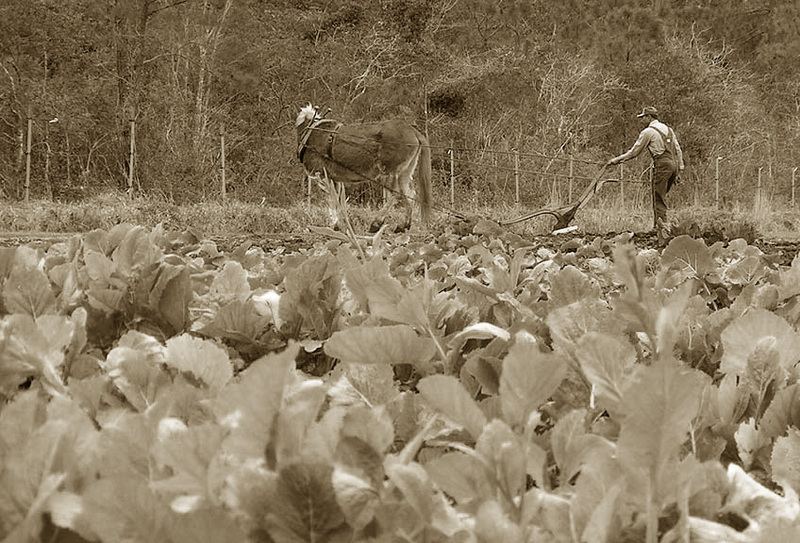 Small tracts of land not suitable for farming were made available to the freed slaves by a few white landowners. These African-American families cleared the land, built houses and did what they knew – farming and hunting for survival. Succeeding generations accumulated more land. Many of the young men of Freewoods fought in World War I and used their pay to purchase additional acreage. The Burgess community started as a collection of smaller communities - Freewoods, McDowell Shortcut, On the Road (SC 707) and Holmestown. The collection of these small communities was named after William Burgess who was born in 1840. In 1861, when he was 20 years old, he joined Co. A, 26th SC Regiment of the Confederate States Army. During the war he was taken prisoner to Point Lookout, Maryland. When he was finally freed, he came by boat to City Point, Virginia and then by train to Wilmington, North Carolina. 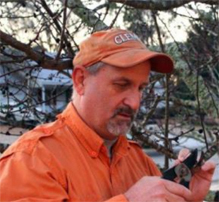 He walked from Wilmington to his home, surviving the best he could with short rations. 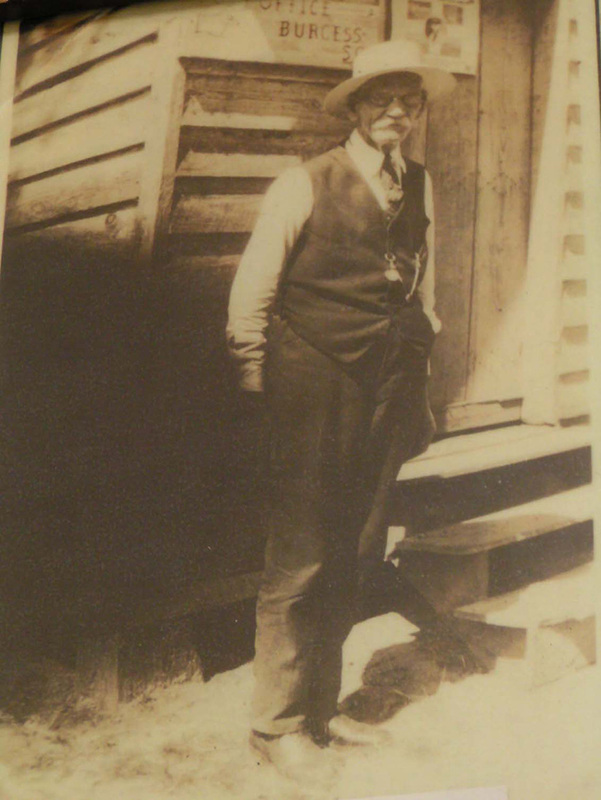 He was a farmer and was appointed postmaster at Marlowe in Burgess, Horry County on April 23, 1887. 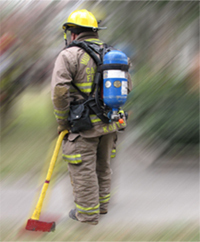 Burgess was and is today a close-knit community proud of a rich past. 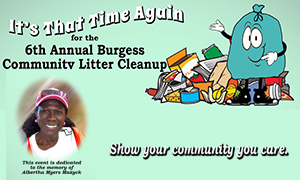 Folks with few or no historical ties to the Burgess community have now made the area their home. 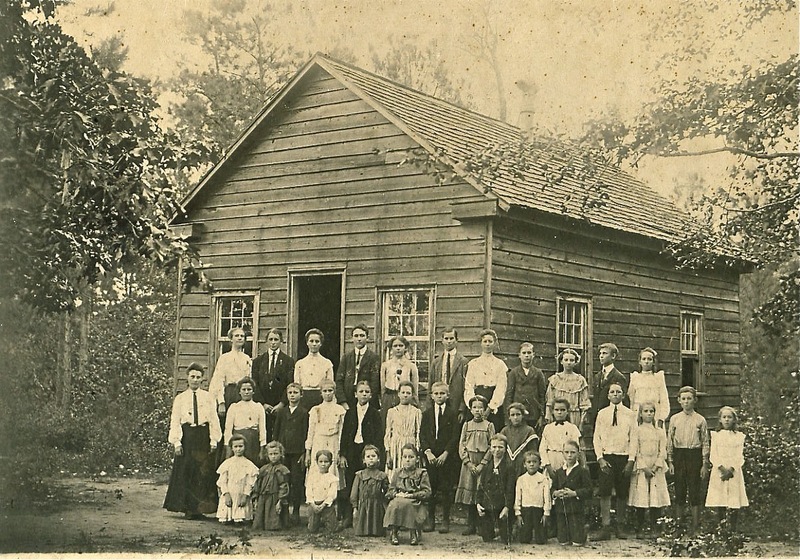 Before the 1920’s white children attended the Collins Creek School. Mr. Wilbur Marlow recalled that the white school he attended in Burgess in the 1920’s was located near the intersection of what is now known as Tournament Boulevard and McDowell Shortcut. Although the official name was Central Elementary it was dubbed Wildwood because the area was in the ‘wild woods’. Children in grades 1 through 7 attended school there. At some point, children were transported to school in a little home built bus made from the chassis of a Model T Ford with a wooden cabin area for the children to ride. The children nicknamed the bus “Cornbread Cabin”. The bus would make the route from McDowell, up and down 707 and to the school. The school building was heated with cast iron stoves. From time to time, when the firewood supply became low, the boys would be asked to go out and collect “liter wood” or light wood to fuel the stoves. Light wood was a term for the long leaf pines that had been boxed for turpentine and would start a fire very easily. In 1912, Booker T. Washington approached Julius Rosenwald, President of Sears, Roebuck and Company, with an idea for a program that was to improve the quality of public education for African Americans in the early twentieth-century South. The program eventually became the Julius Rosenwald Foundation. This foundation provided seed grants for the construction of more than 5,300 buildings in 15 states, including schools, shops, and teachers' houses which were built by and for African Americans. About 1928 St. James Rosenwald School was built in the Burgess community on the site of the Burgess Community Center. The Rosenwald plan called for African-Americans to participate in the building of the schools, including land acquisition, fund raising, school management, and curriculum. Rev. Smart Small, Sr., assisted by Eugene Beaty, Dave Carr, Henry Small, and Richard Small, Sr. led the fundraising efforts. Farmers in the Freewoods area were instrumental in the construction of the school. The school closed in the 1970s. 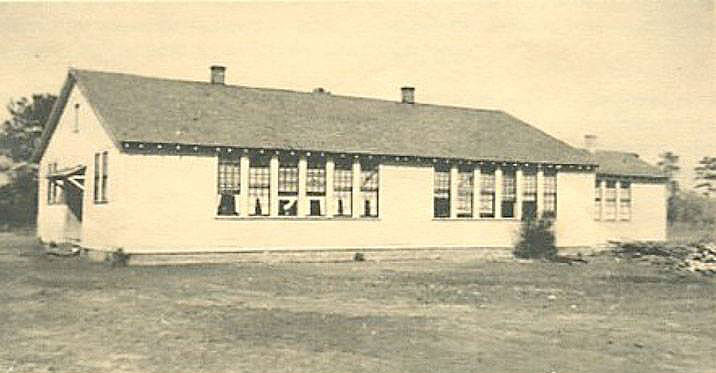 The school was a frame construction with five rooms. About 150 students attended each year in grades 1-10, with five or six teachers. In 2005, the SC Department of Archives and History approved a historical marker for St. James Rosenwald School. In June 2009, the marker was dedicated and unveiled at the site. Sources: Wilbur Marlow, Peggy Mishoe, Isaac J. Bailey, Johanna Wilson, O’Neil Smalls and Catherine Lewis. Burgess Elementary School Museum —an outstanding visual history of the entire community is at the Burgess Elementary School Museum—a satellite of the Horry County Museum. It is filled with exhibits and artifacts. Freewoods Farm —a living farm museum is a tribute to the accomplishments of the early farmers and their descendants who significantly contributed to agriculture in South Carolina on small animal/human-powered farms operated during the time from 1865- to 1900. Vegetables grown on the farm are available at their farmers’ market in season. You can also purchase preservative free syrup that is made on the farm from sugar cane grown in the fields. Horry County Solid Waste Authority —wants to show you the positive impact on our environment if everyone in Horry County would start recycling just one item every day. Recycling conserves natural resources to help sustain the environment, saves energy and prevents pollution, and reduces the need for landfilling. Visit one of our 24 Recycling and Convenience Centers throughout the county today... for every one of our tomorrows.